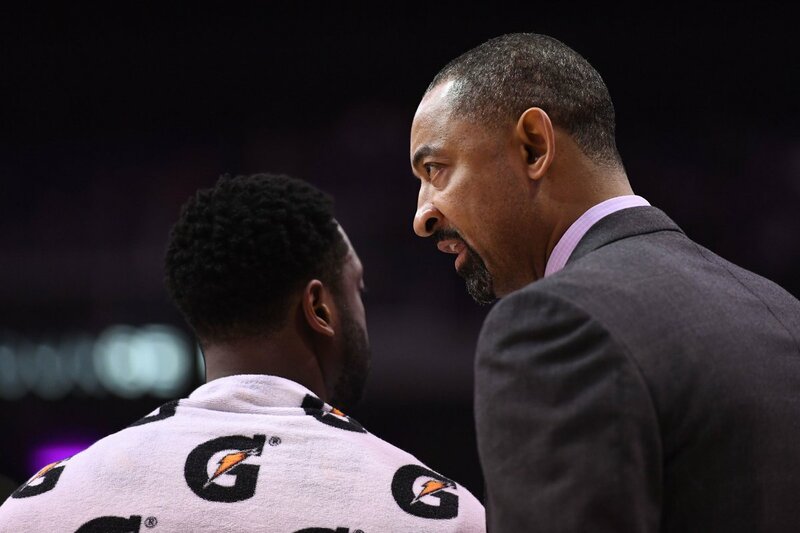 Your best source for quality Miami Heat news, rumors, analysis, stats and scores from the fan perspective. Avenatti used the money to buy a private jet, prosecutors say. Wade also got a tattoo saying, "My belief is stronger than your doubt." Wade says he’d had six rings if he had better knees. Is he right? We play the "what-if" game. 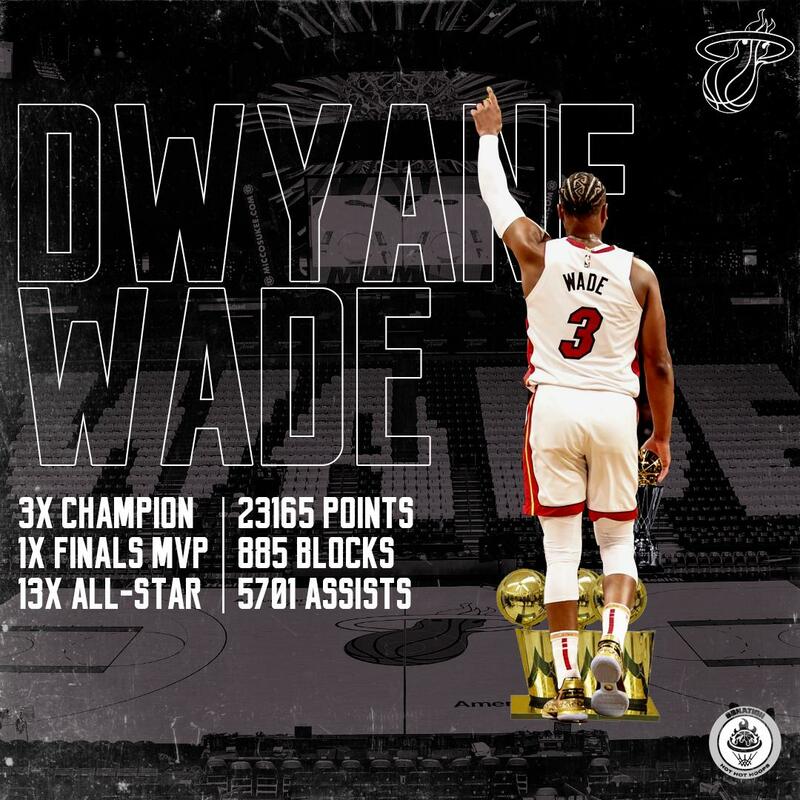 There’s a couple categories he didn’t get, but Dwyane Wade has dominated Miami Heat basketball. 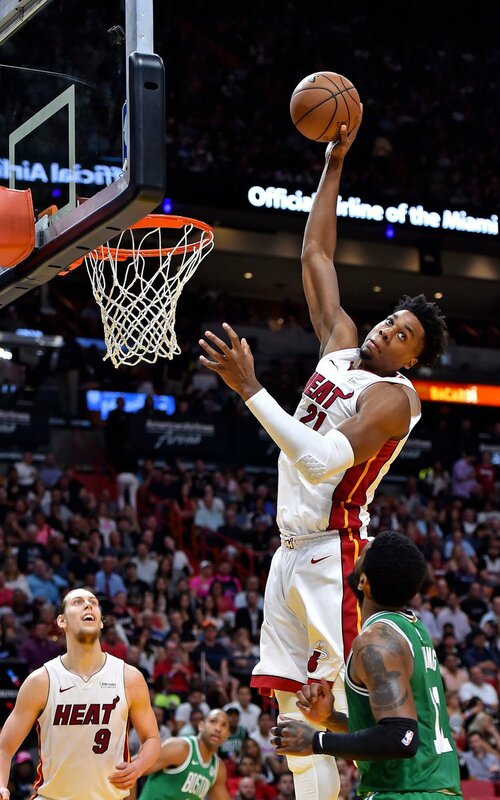 Howard played with LeBron James in Miami. 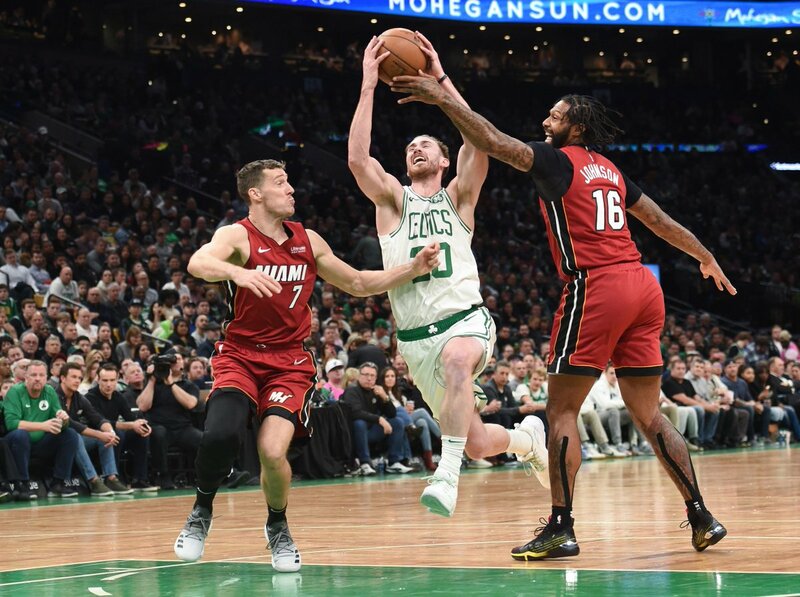 Miami needs to build around their young players. Jumping into a 2019 overhaul instead of 2020 could be the right path after the "Last Dance." 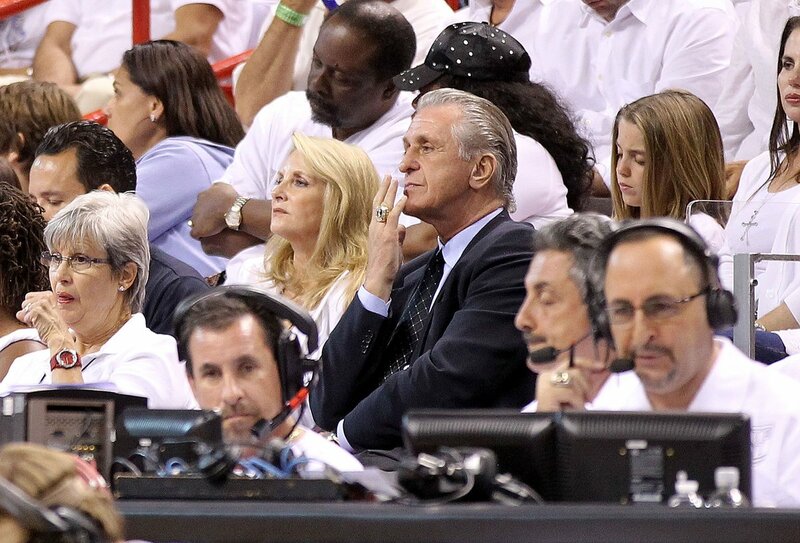 With slim lottery chances, Miami will likely end up with the 13th pick. 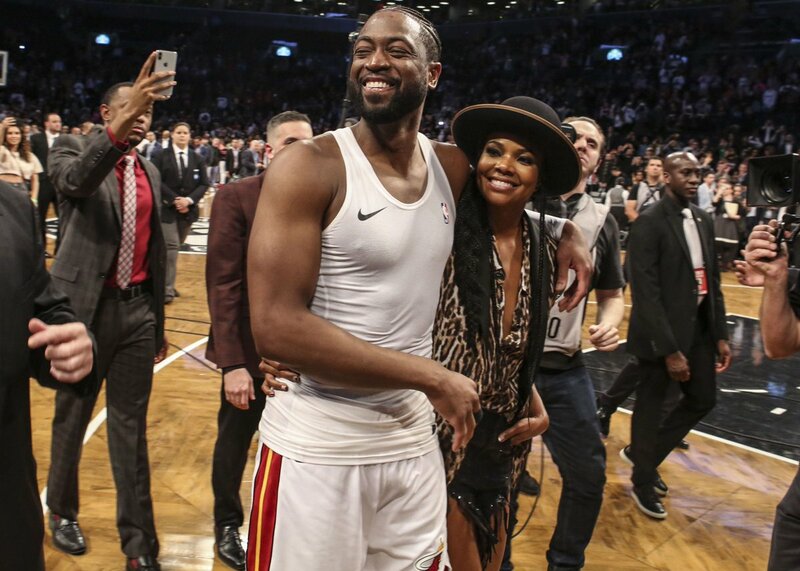 Wade returned to the Heat and had One Last Dance. 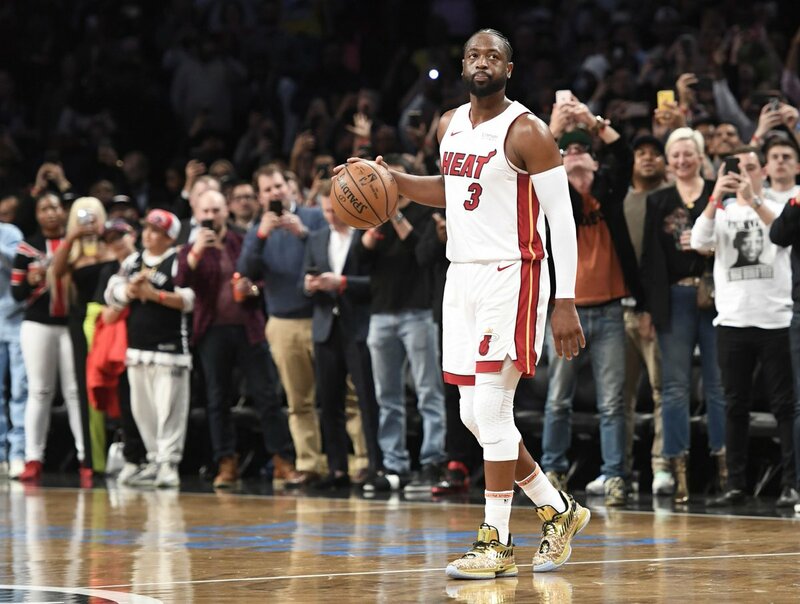 The Heat couldn’t find a win, but it didn’t matter as Dwyane Wade delivered an incredible performance in his final game. 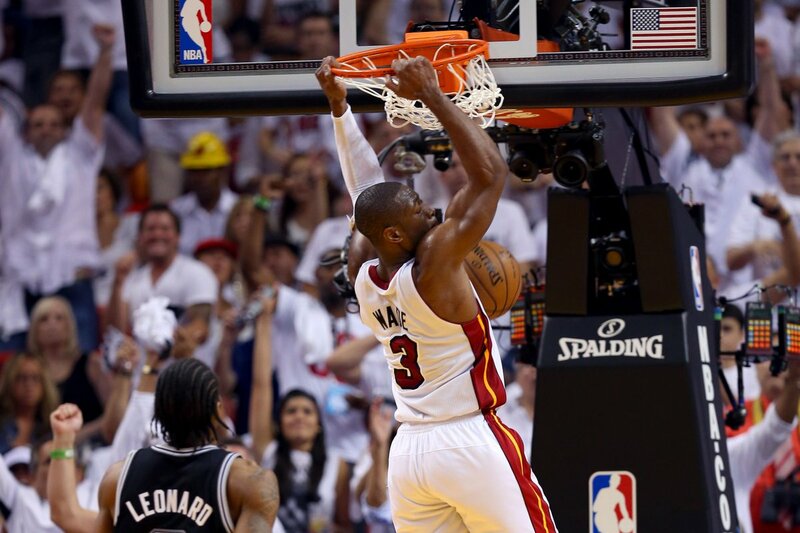 Chat live as Heat Nation celebrates Dwyane Wade’s final NBA game.